Muzzi srl realizes grinding wheels for carbide and tools to fit any commercial grinding machine on the market. All our grinding wheels for carbide can be supplied with dimension and blancing certificate. 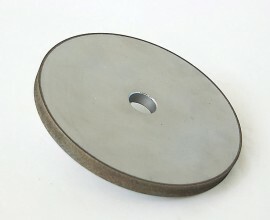 Are you interested in our grinding wheels for carbide? Contact us now!